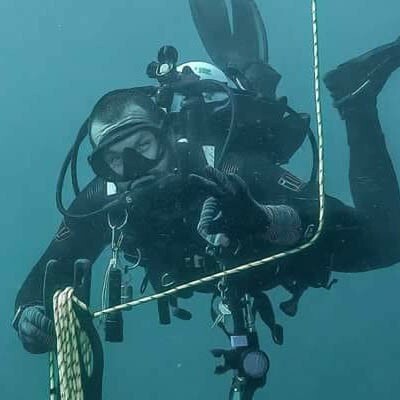 Our shop of divers is staff with PADI Master Instructors and PADI Master Scuba Trainers who are trained as Scuba equipment service technicians and/or PADI Equipment Speciality Instructors so they understand your diving needs. 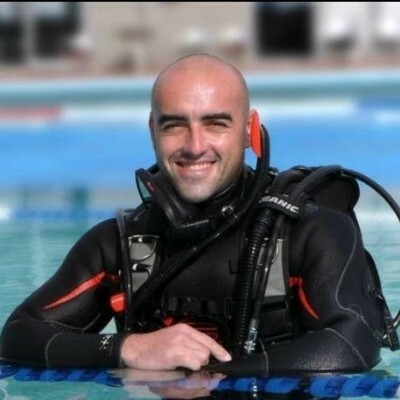 We would like to help you with your diving needs and for this reason, we offer the free service of expert consultations. 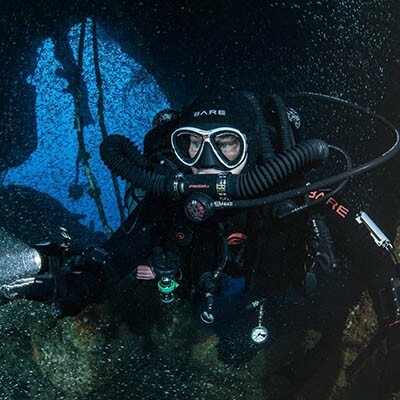 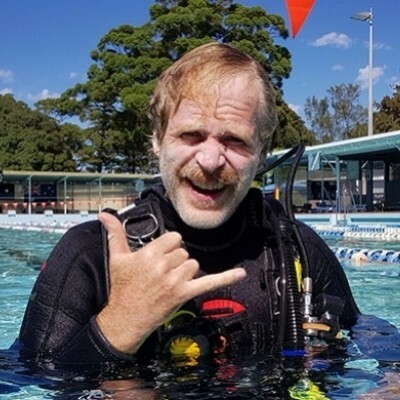 A PADI Course Director who has been diving for 30 years , founded Abyss Scuba Diving in 2000. 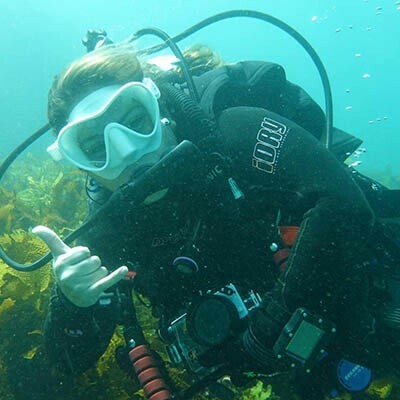 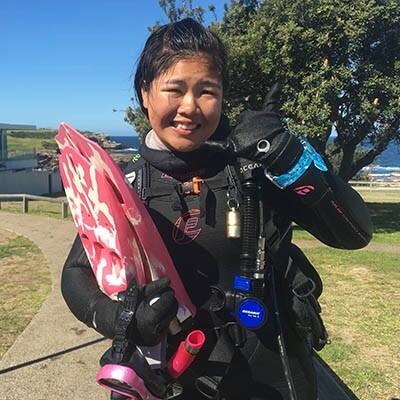 Rachael is a keen diver who is a Master Instructor who has been a PADI instructor since 2000. 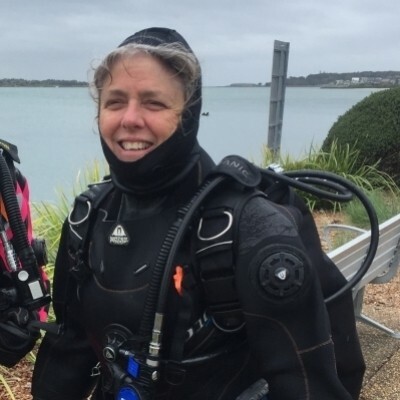 Rachael was one of the founding members of the Abyss team. 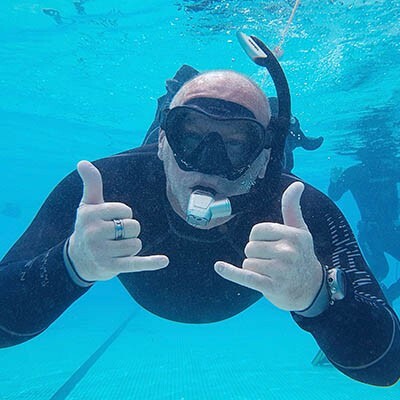 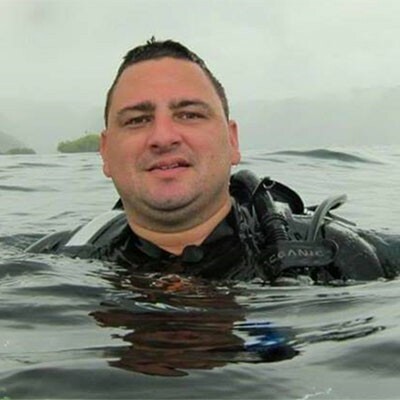 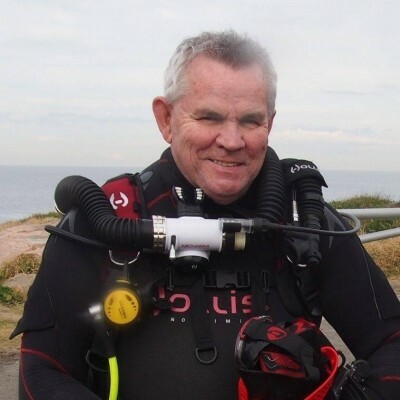 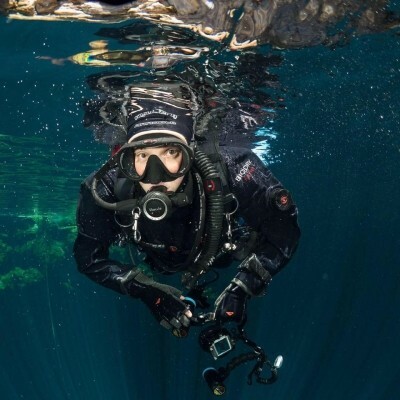 PADI Platinum Course Director Jamie Miller is also Australia's most experience Sidemount and Recreational rebreather instructor trainer. 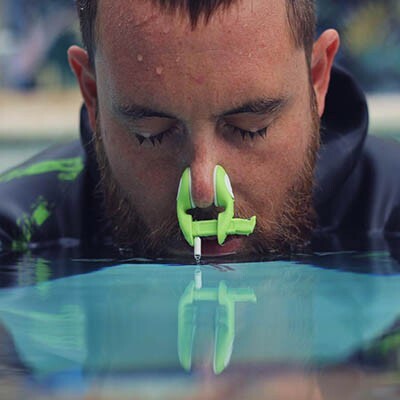 As a Master Scuba trainer and equipment technician, when Honeran is not in the water teaching or guiding dives, then he is servicing equipment. 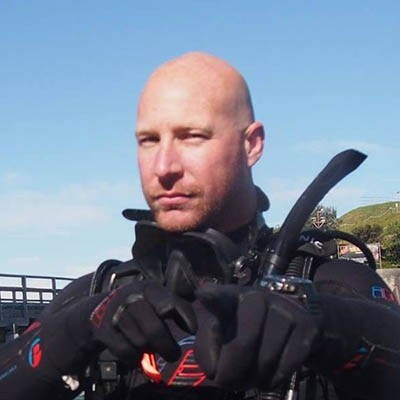 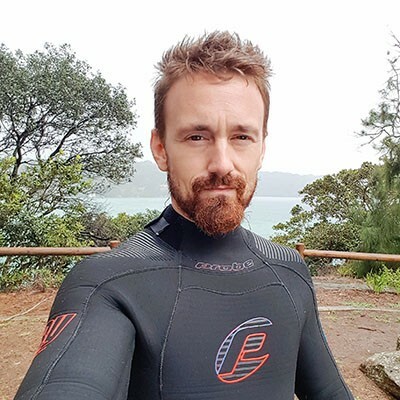 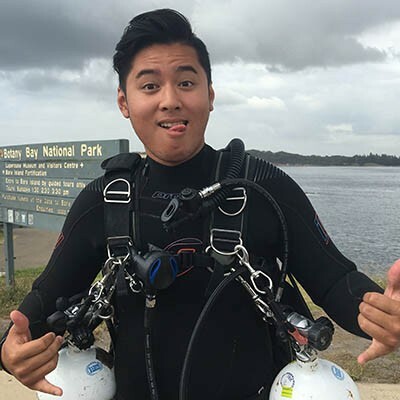 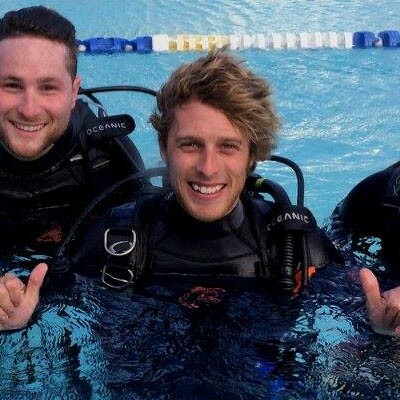 As our token Tasmanian, Cody is one of our most enthusiastic scuba instructors. 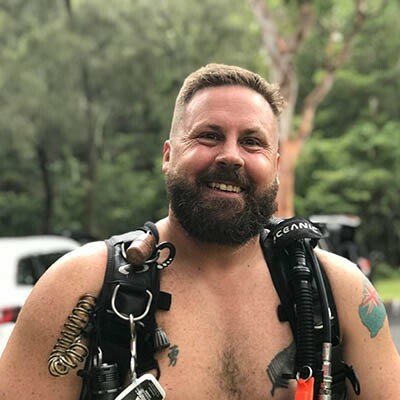 Cody has taught hundreds of people how to dive and is always having fun underwater or out bush with his 4WD. 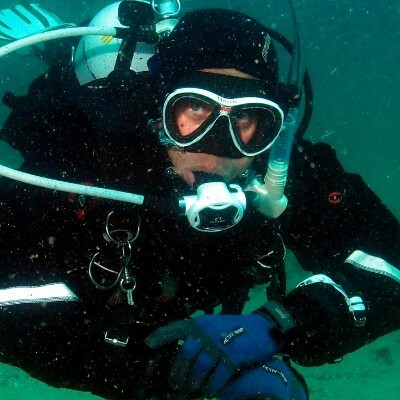 As well as a Master Scuba Trainer, Patty is also an Advanced Freediver Instructor. 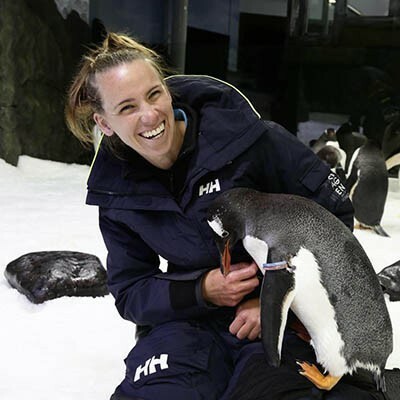 Patty is our marine mammal expert and is heavily involved in our seal diving program. 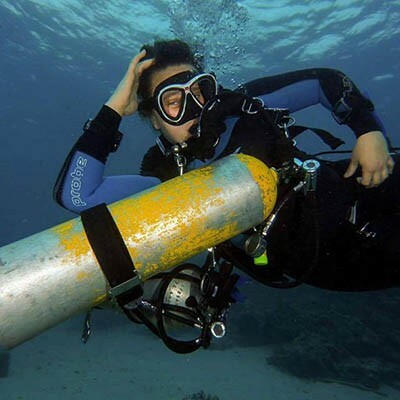 Along with being a master Scuba Trainer, Rosa heads up our Fotaflo program of student photos. 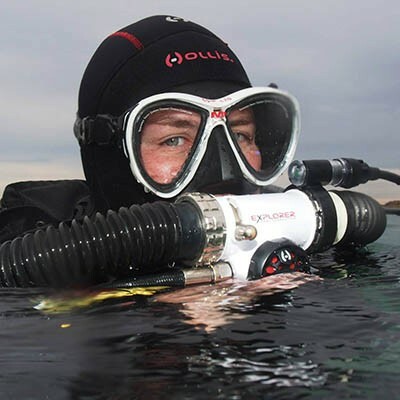 Rosa is the leading Authority on Paralenz Cameras in Australia.